Shutting Up! : Want a job interview? 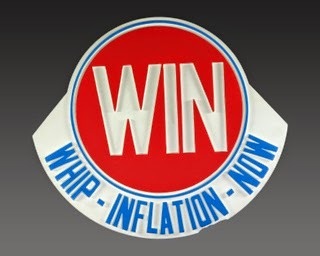 Whip inflation now!